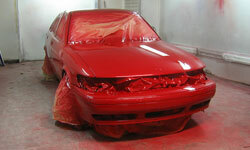 Find Bumper Repairs services in or around Gisborne District. Choose a Region of New Zealand and contact the Bumper Repairs business directly to get the job done. 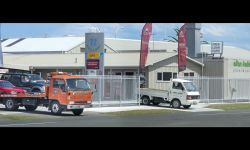 We are Gisborne's premier panel and paint company. Choose us to look after your damaged vehicle and be reassured by our Total Trust Policy and Lifetime Guarantee. We provide a full collision repair service from minor touch up's to a full body panel and repair service in the Gisborne area. Call us now for a free quote.